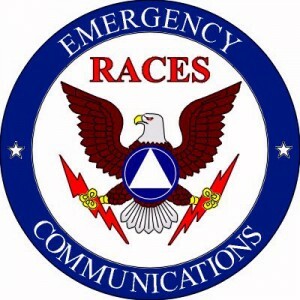 The Radio Amateur Civil Emergency Service (RACES) administered by local, county and state emergency management agencies, and supported by the Federal Emergency Management Agency (FEMA) of the United States government. It is a part of the Amateur Radio Service that provides radio communications for civil-preparedness purposes only, during periods of local, regional or national civil emergencies. These emergencies are not limited to war-related activities, but can include natural disasters such as fires, floods, Hurricanes, and earthquakes. The Amateur Radio Public Service Corps (ARPSC ) encompasses RACES and Skywarn. 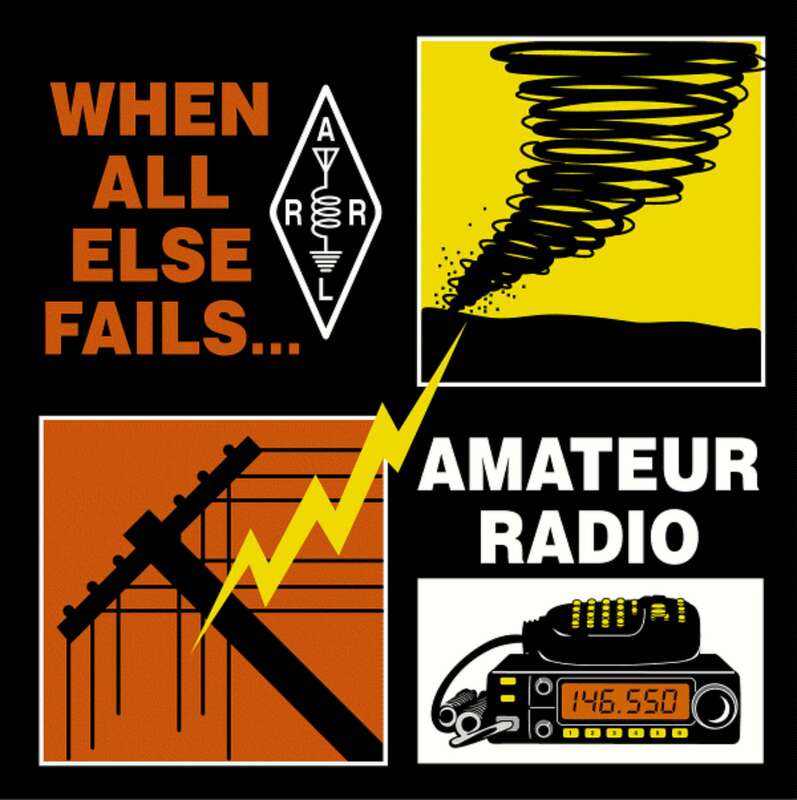 ARPSC is a volunteer organization of amateur radio operators that serves Miami Dade County, in times of man-made and natural disasters to supplement emergency communications for Miami-Dade and its’ municipalities’ and public service agencies. We are also dedicated to providing communications for public service events, such as the MS-150, Jr Orange Bowl Parade, the Miami Marathon and many more. I am currently studying for technician test and would like to register fot the june 30 review class and test. I am very interested in learning all about the emergency services and volunteer. I also would like to go thru the skywarn classes and be a spotter etc. newly licensed tech with CPR, EDM and basic first aid certs. 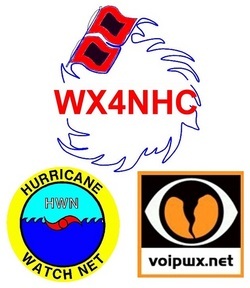 looking to participate in skywarn. ares and races. Please advise I work 3:00 to 12:00 M-F and would not be able to make meetings held during the week. My call sign N2PHN. phone 786 395 6705.Thank you. PLEASE SEND ME DIRECTIONS ON HOW TO APPLY FOR MEMBERSHIP. With Irma bearing down on your area; I can be available for deployment in assistance. I am Butte County California’s ARES AEC and acting COML.Request for my deployment can be submitted through: Butte County OES, FEMA, California OES, Sacramento Valley ARES Section Manager Greg Kruckewitt or 9th mission support group director Steven Rose Beale AFB California.